October turned out to be quite eventful since we introduced two really hot features. The first was iOS 10 Rich Push Notifications, and then we came up with Android Lock Screen Notifications. 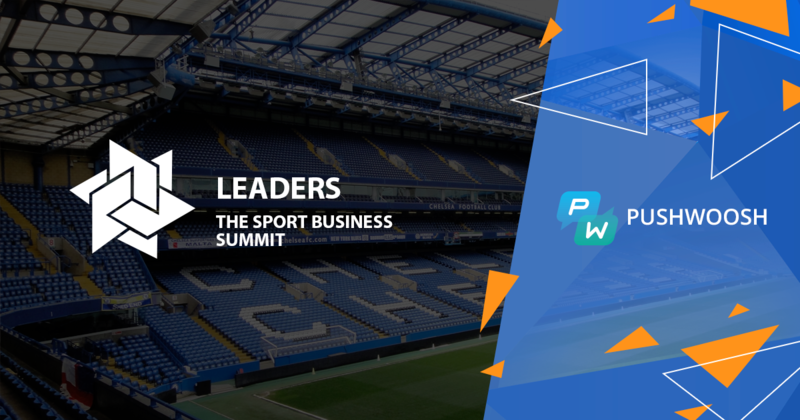 Also, Pushwoosh team has attended two amazing conferences, you can read the thorough description of how did the Sport Business Summit go in our blog post. 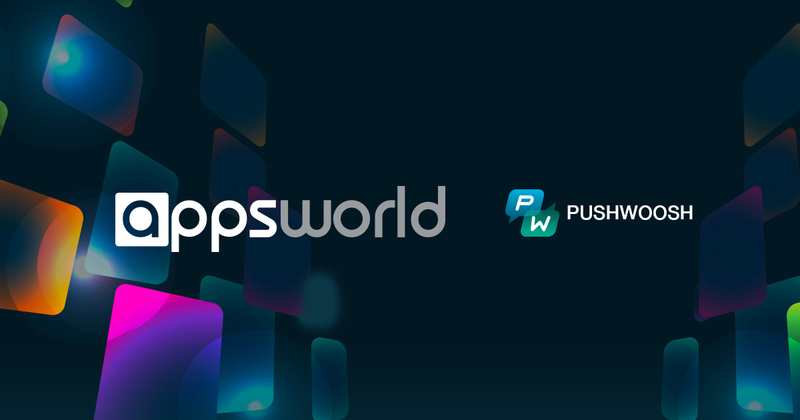 The second conference we were lucky to attend was the Apps World, now we are preparing the follow up to publish it soon. In this blog post we would like to highlight four October 2016 releases you may have missed. We’ve updated our website including Landing, Pricing, Features and Contact Us pages. We are sure the new site became more neat and intuitive, so you can find anything you need with ease. We cherish the feedback of any kind, so please let us know if something bothers you or if you find a bug on our website. Your wishes and suggestions sent to help@pushwoosh.com are highly appreciated! We’ve made a step forward into the pricing automation to make the service more scalable, responsive and exclude errors caused by a human factor. Now our Marketing Plan is divided into 3 Tiers and 100% transparent. 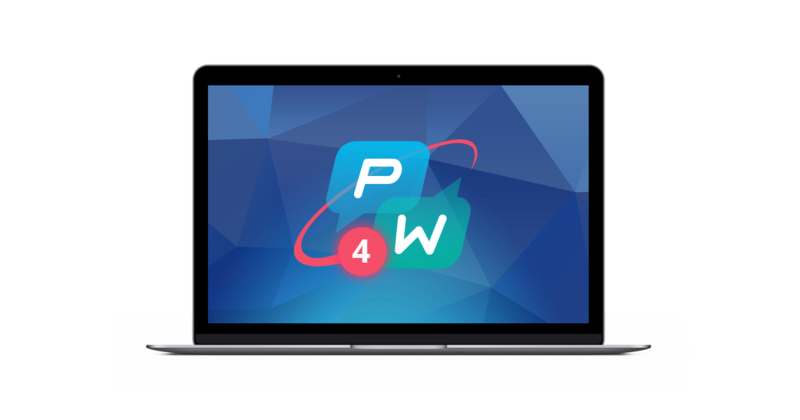 We upgrade or downgrade your subscription automatically to reflect the number of your push enabled devices. To prevent you from an occasional device limit overflow or a payment overdue, we send you the reminding emails with all the details of your current tier. And nobody misses it! Back in the days we had a correction tool aimed at excluding any possible errors that may have occurred throughout the android integration. The times have changed since then, now the integration process is really intuitive and it helps you reduce the chances to make a mistake to zero. To be sure your manifest is safe and sound we check it on our side automatically. That’s why we deprecated the Android Manifest Validator. Since there are no troubles now, what’s the point to have a troubleshooter? We’ve added the media attachment field to iOS push message configuration. Root level parameters field is not required any more to send media files along with your push message. Since iOS 10 Rich Push is available, you can add any picture, audio, video or a GIF file to your push message by specifying the file’s URL in corresponding field. Please note that media attachment is supported only for iOS 10 and later versions. These were four important October 2016 releases you may have missed. Stay tuned for updates, read Pushwoosh blog and don’t miss any crucial announcements!